WhatsApp messenger is bringing many good features for us such as calling people with audio, calling someone with video, recording audio/video and sending them to people, sending instant messages to people, etc. 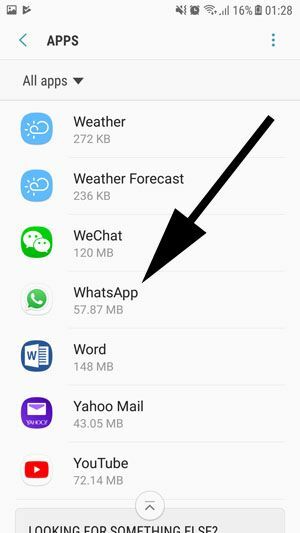 However to use these features, you will need WhatsApp to access your phone’s tools. Especially microphone is very necessary for video call feature.. 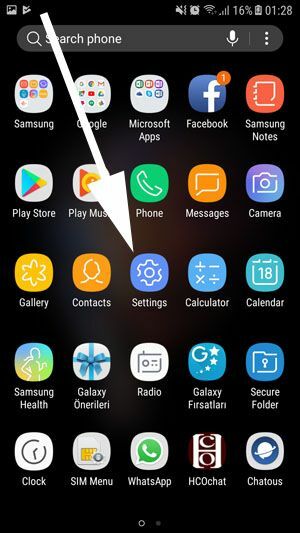 But if you do not want to use calls on the messenger, you will need to disable this feature and you can find the guideline about disabling microphone on this page. We are going to provide this information to you with steps and pictures. That will be quite easy to you. What Happens If You Stop WhatsApp to Access Microphone? 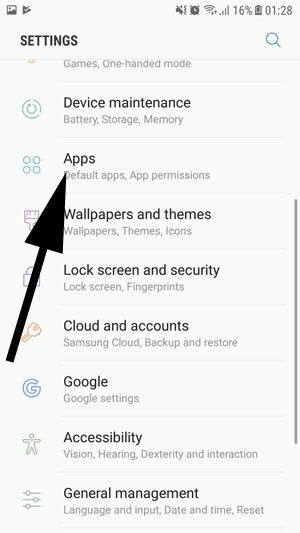 1-) Go to settings of your phone on your Android device. 2-) Tap on Apps on the settings menu like we have shown at the picture below. 3-) Swipe down until you find WhatsApp on the menu and tap on WhatsApp. 4-) You will see all permission list on this menu. You will need to disable microphone. That’s all you have to do for disabling the mic on WhatsApp Android. If you have any questions related this subject, please let us know. You can see our guide for disallowing microphone for iOS. If you stop WhatsApp to access, many WhatsApp features will also disabled. You won’t able to call your friends through WhatsApp, you won’t able to use video call feature and you won’t able to record videos with voice and you won’t record audios at all. If you are using WhatsApp for personal purposes, we won’t recommend you to disable microphone at all. Thanks much. It helped me a lot. There is a short cut for allowing WhatsApp to access microphone?